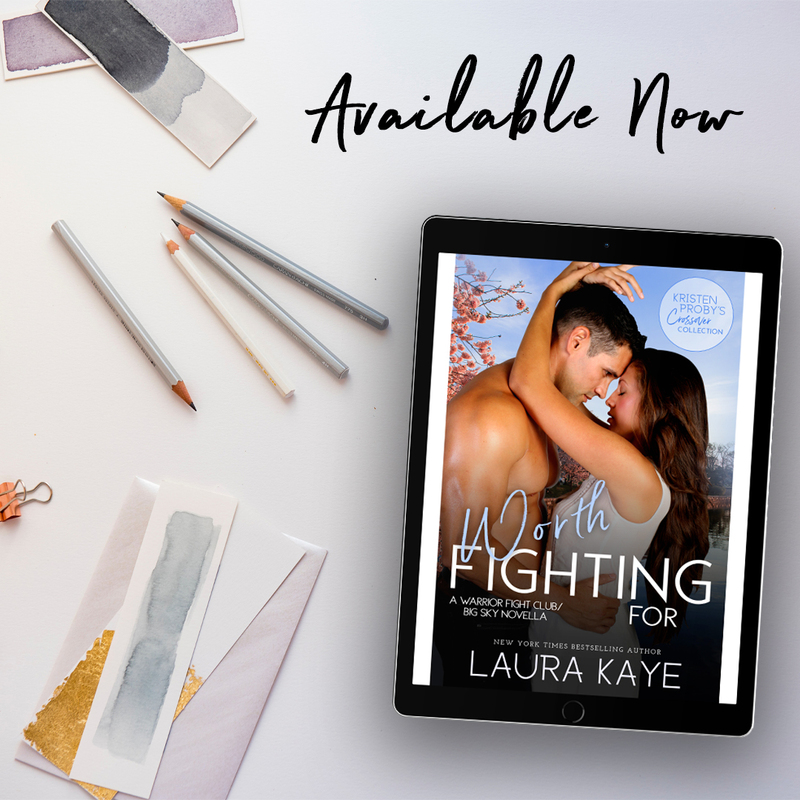 Worth Fighting For, from New York Times and USA Today bestselling author Laura Kaye is now LIVE! Jesse and Tara have great chemistry and work well together. 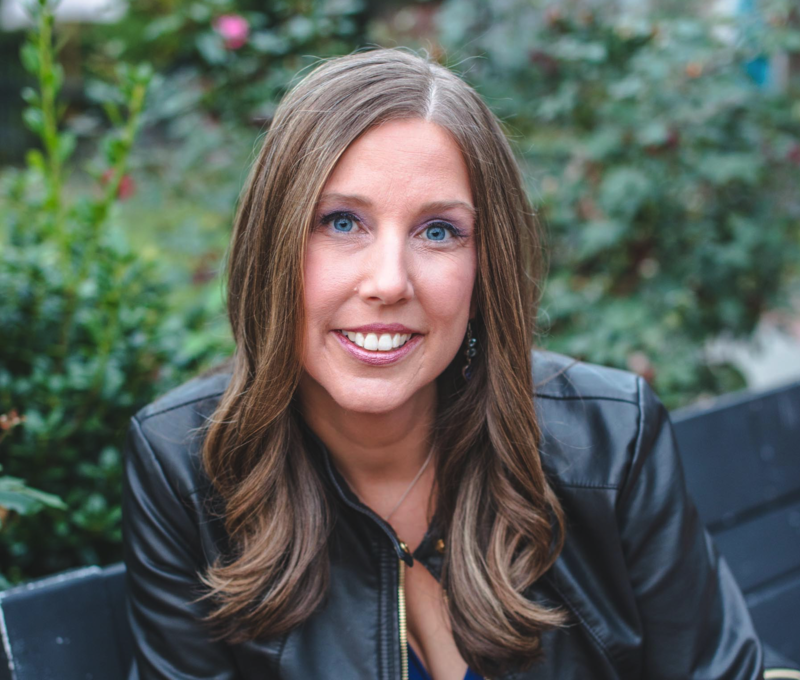 Due to working together there is a lot of trying to resist one another however Laura Kaye wrote it in a way that I didn’t mind it. Generally I get annoyed with the resistance. 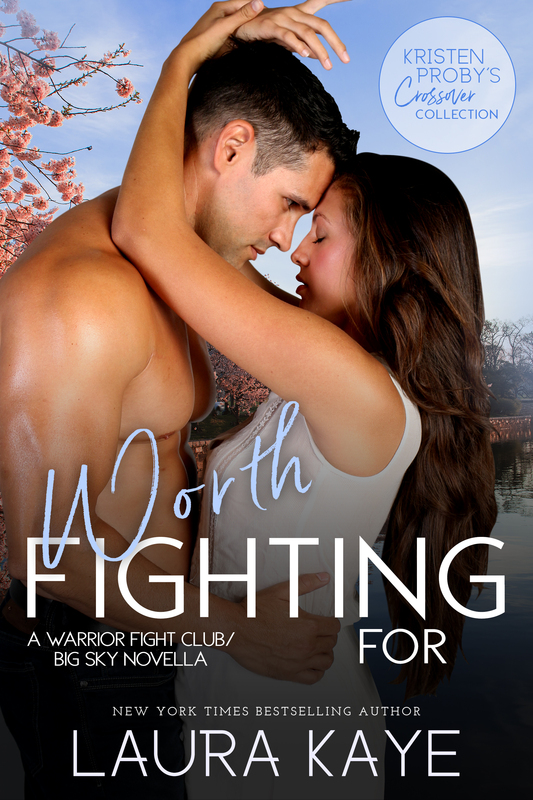 Worth Fighting for is part of the Kristen Proby Big Sky crossover. While this story was part of the crossover it was not set I. Cunningham Falls and there wasn’t much of Kristen’s characters in the book. With that said it is still a great book and I would definitely recommend to others.